Better food safety and quality control programs with Next-Generation sequencing | BaseClear B.V.
Next-Generation sequencing technology is becoming indispensable for many food manufacturers and labs, as it helps them perform safer, faster and more affordable food safety and quality control programs. However, there are still many food companies that are not familiar with this technology. BaseClear has a lot of expertise both in Next-Generation sequencing and in DNA-based food safety testing and quality control. Therefore, we give here an overview of the possibilities of this versatile technology. For food safety and quality control, it is necessary to extensively test both the products and the environment for microbial contaminations. 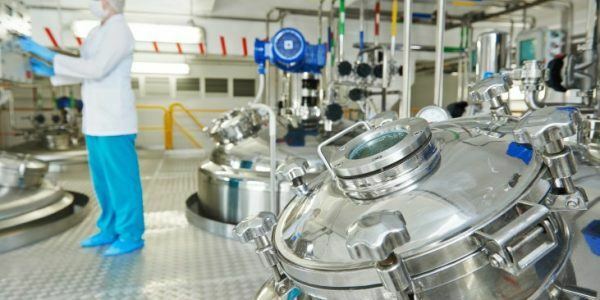 In case of a contamination, it is important to identify the contaminating microorganism as soon as possible, in order to prevent a long-term manufactory shutdown or product recalls. In most companies this is done by PCR testing, based on the polymerase chain reaction (PCR) technique. This technique, which was discovered in the 1980s, allows one to make millions of copies of a small part of the DNA that is typical for a certain microbial strain. PCR testing is fast and easy to perform, but has a number of shortcomings, such as a high rate of false negatives and positives. In addition, it only gives information about the presence of microorganisms that exactly correspond to the strains for which the tests were developed; it does not provide information about strains that are slightly modified or about the type of modification, which can be an indication of the origin of the contaminating strain. For this reason, an increasing number of food safety programs nowadays are turning to Next-Generation sequencing (NGS). For example, two-thirds of the EU member countries are already using NGS for their national surveillance programs of human pathogens2. NGS is a DNA sequencing technology that has been commercially available since 2005. The first generation sequencing technologies, also known as Sanger sequencing, were able to sequence only a limited number of nucleotides, usually fewer than 1000 base pairs. By the use of an innovative new sequencing methodology, NGS opened the possibility to sequence millions of base pairs and even complete genomes. In the early days of NGS, this technology was only used by researchers and academics, since it was time-consuming and costly and required specific expertise. However, during the past years the costs have come down dramatically and NGS has become a routine technique in clinical and food safety spaces. Since the first NGS machine was developed in 2005, two main NGS technologies have emerged, which can be distinguished by the length of the sequencing fragments (the ‘reads’). The so-called short read technologies generate read lengths from 100 to 600 base pairs, with a relatively low error rate (typically less than 1%). Such machines are manufactured for example by Illumina. Long read technologies in contrast produce read lengths ranging from 1,000 to nearly 100,000 base pairs, using single molecule sequencing. These technologies have a much higher error rate (15 to 30%). Such machines are manufactured by Pacific Biosciences (PacBio) and Oxford Nanopore Technologies. Long read technologies can be used for example to generate a scaffold that can help to assemble the short high-quality contiguous segments (contigs) generated by short read technologies into a draft genome. Next-Generation sequencing can be applied in different ways. The most interesting applications for food safety and quality control are whole genome sequencing (WGS), metagenomics sequencing (MS) and targeted next generation sequencing (TNGS). All these applications are available within BaseClear. Below we will explain these applications and discuss how they can be used. The best-known application of NGS is whole genome sequencing (WGS). Whereas it took ten years to sequence the first human genome, nowadays it takes only a few days to sequence and assemble a complete genome. WGS is a very useful technique for traceability studies and root cause investigations. 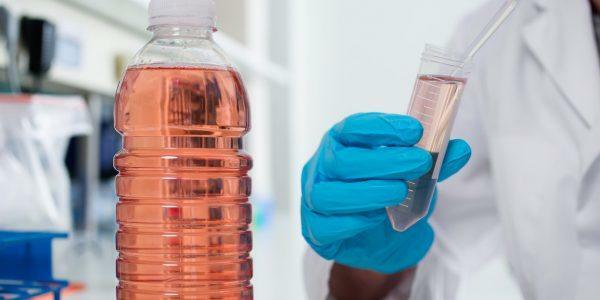 In cases where a microbial contaminant is found and it is necessary to determine its origin, WGS can help to determine how strains are related and from where they originate. Nowadays, strain typing is often done using techniques like multi-locus sequence typing (MLST) or Rep-PCR. Indeed, it might be that these techniques are sufficient to trace back the microbial contaminant. However, these technologies only analyse a limited part of the genome and it might be that they overlook some important differences in the genome. WGS is much more accurate, since it allows one to analyse the complete genome. 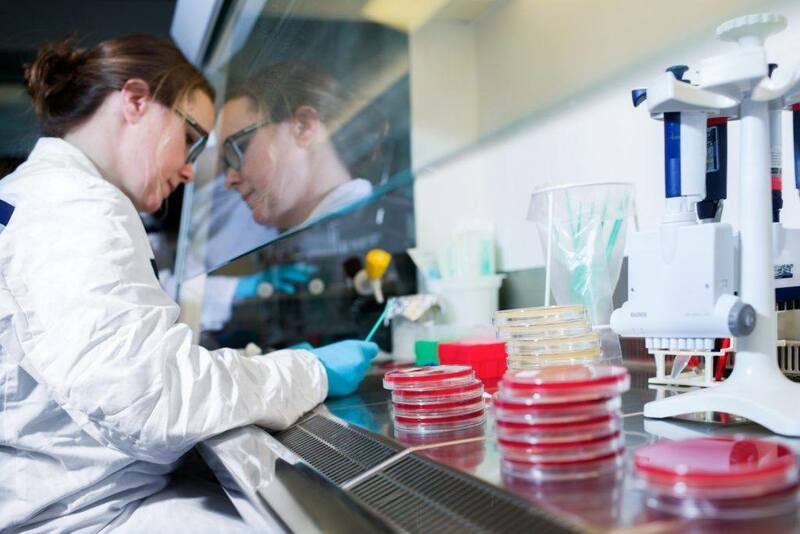 In our lab we have demonstrated that WGS indeed allows us to distinguish between strains, where other technologies have failed (for more information, read our case study ‘The value of strain typing during a Salmonella incident‘). 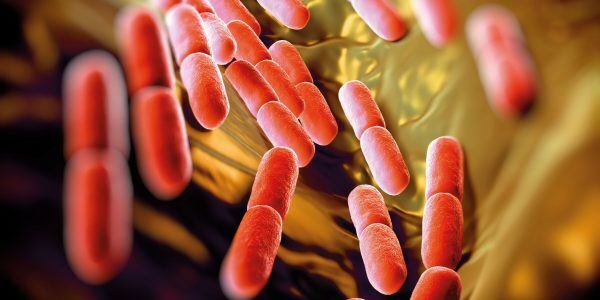 In addition, WGS can help to characterize a microbial strain, for example to determine its pathogenic potential, which antibiotics it is resistant to and which nutrients it can metabolize. With Next-Generation sequencing it is not only possible to sequence a genome of a single microorganism from a pure culture, but it is also possible to sequence all genomes of a mixed microbial population. This is called metagenomics sequencing (MS). For this, all DNA of the microorganisms is shredded into small fragments that are sequenced individually. Subsequently, these sequences are reassembled in order to produce the complete sequences of the microorganisms that were present. Metagenomics sequencing can be used for example for environmental monitoring studies, to obtain a complete view of the microorganisms in a lab and their functional attributes. Such a study can help to identify and minimize the risk of contamination. Only in cases involving a high degree of complexity, for example with thousands of different strains or many strains that are difficult to distinguish, might it be difficult to obtain the required depth of information and keep the analysis cost efficient. Metagenomics sequencing also is a useful technique for the detection of microbial contaminants, especially in cases where it is not possible to obtain a pure culture of the microbial strains (also read our case study ‘NGS-based microbial contamination identification‘). . Targeted next generation sequencing is different from the other two applications of NGS, since it does not look at the entire genome, but only at a limited number of genetic markers. In that way it might seem to be comparable to a limited PCR test. However, while a (multiplex) PCR test only measures one or at most a couple genetic markers, a targeted NGS test can measure multiple markers in one assay. And where a PCR test only shows the presence or absence of this marker, a targeted NGS test also shows its DNA sequence. In this way, for example, the 16S rRNA in bacteria or the ITS gene in fungi can be sequenced of all strains that are present in a certain sample. By comparing these sequences with sequence databases, it is possible to identify the strains. This is another (and cheaper) possibility for root cause investigation, although sometimes a further analysis by metagenomics sequencing might be required. Targeted next generation sequencing is also a useful technique for the quality control of microbial products, for example to check their composition before product release. 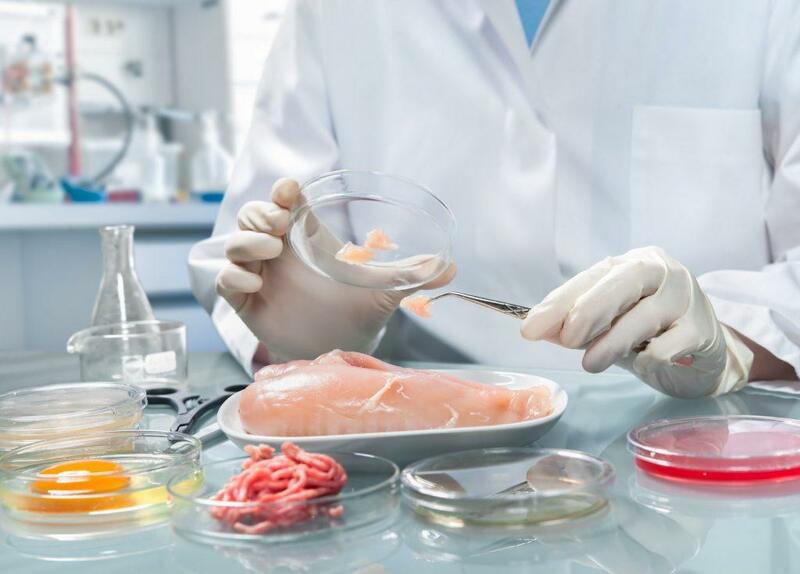 This article has explained how next-generation sequencing can help your company’s food safety and quality control programs by identifying microbial contaminants more in depth. NGS allows you to solve contamination problems faster and in a more cost-effective way. Please contact us if you have any questions.